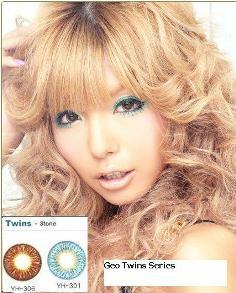 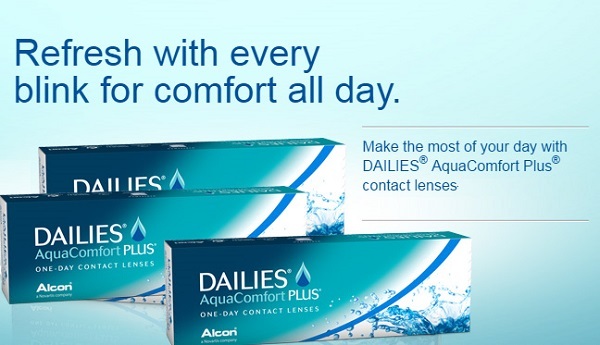 Dailies Aquacomfort Plus are daily disposable contact lenses manufactured by Alcon. 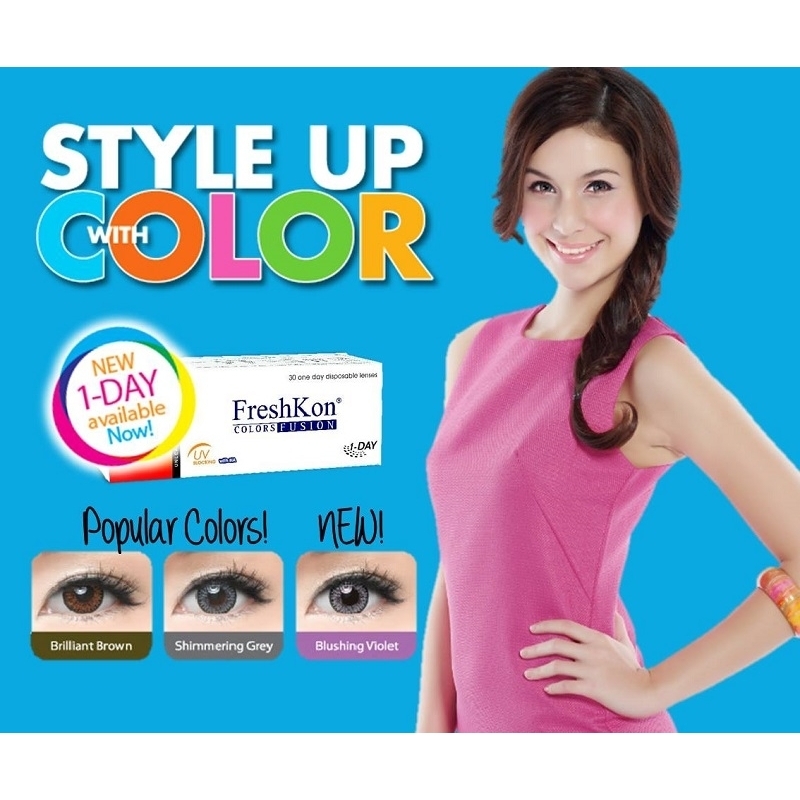 Dailies Aquacomfort Plus contact lenses introduce an innovation: Triple Action Moisture containing a unique blink activated lubricant that ensures outstanding comfort throughout the day. 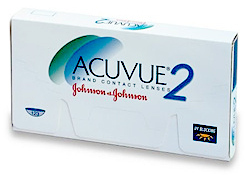 From the moment you place them on the eye to the moment you remove them, you'll feel the difference. 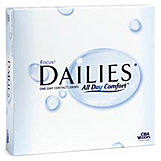 Dailies Aquacomfort Plus are daily disposable contact lenses manufactured by Alcon. 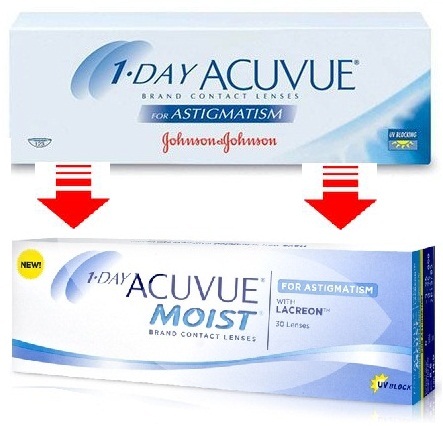 Dailies Aquacomfort Plus contact lenses introduce an innovation: Triple Action Moisture containing a unique blink activated lubricant that ensures outstanding comfort throughout the day. 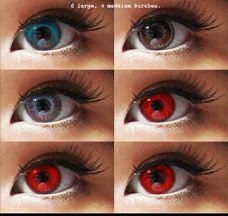 From the moment you place them on the eye to the moment you remove them, you'll feel the difference. 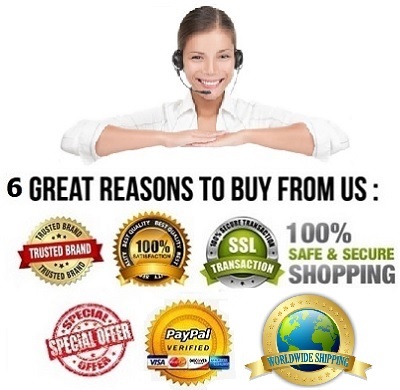 This item normally dispatch within 2 - 4 business days. 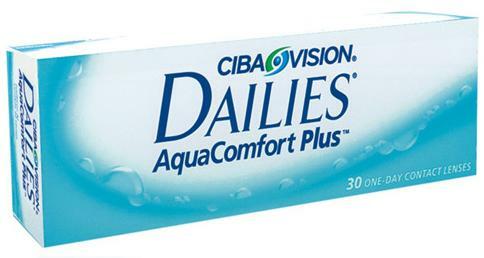 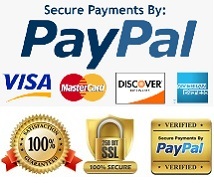 Get Your Dailies Aquacomfort Plus Today !